Using coordinating 2? 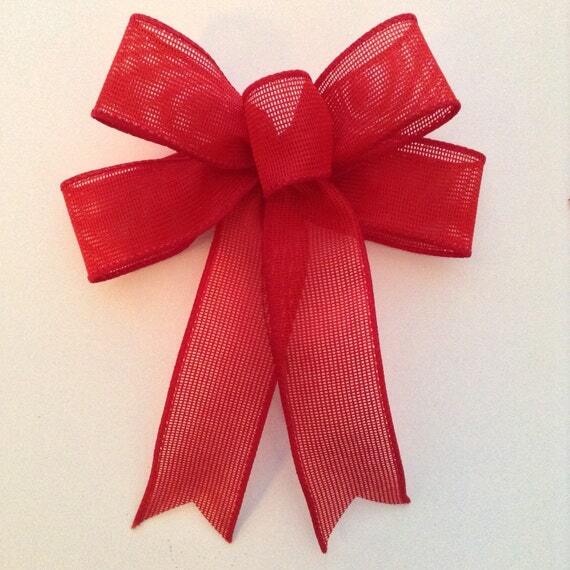 sheer ribbon, leave a 2? 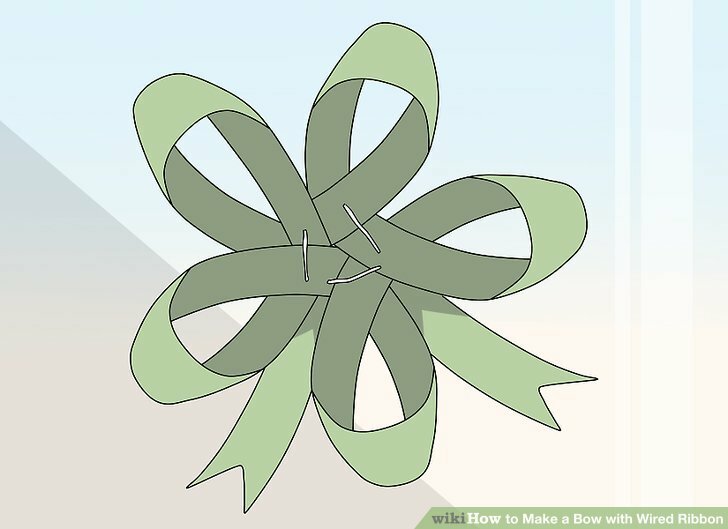 tail and create a 3 looped bow, twisting the ribbon on each turn. Once all the loops are created, pull up on the bow wire and tie off. Fluff up the bow. 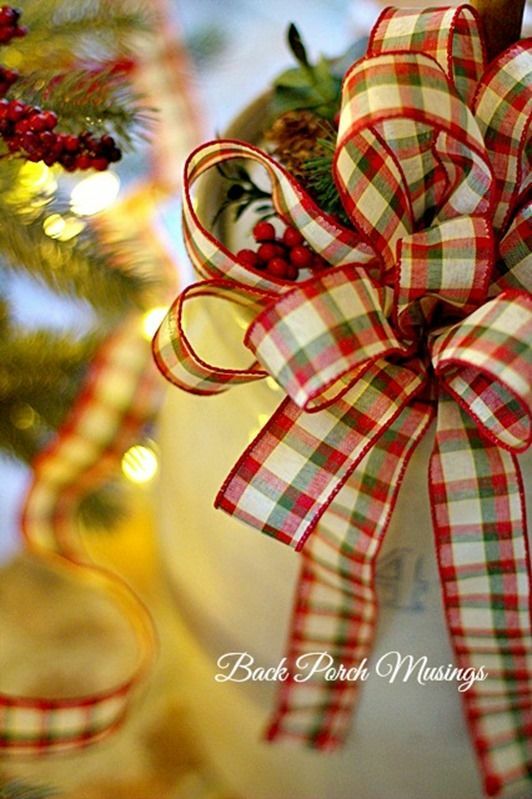 This decorative bow is made of wired cloth ribbon, it can be used indoors or outdoors, although it will start fading being outside in the weather.